The mission of The Voto Manufacturers Sales Company is to provide top-quality, value-added products and services to all of our markets at competitive prices. Provide our customers with full product support services including in-house expertise, manufacturer’s technical support and professional sales backup. Develop long term business relationships among our customers, suppliers and employees to the mutual benefit of all. Conduct our business and personal lives with the utmost integrity and respect toward our customers, suppliers, employees and community. Promote our commitment to excellence through quality and efficiency in our products, services, business relationships, processes, and procedures. 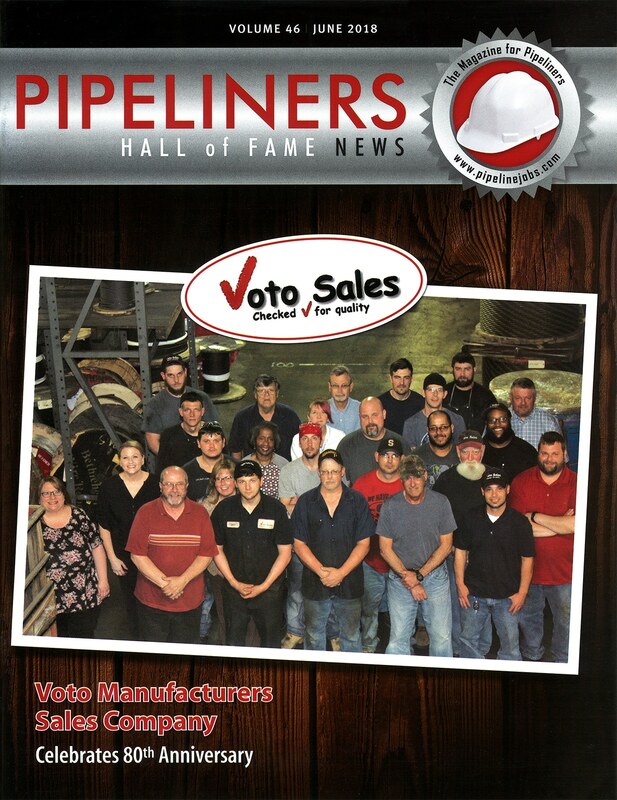 The Voto Manufacturers Sales Company was founded in 1938 and has grown to be a leader in its field supplying top quality products to the mining, elevator, construction, steel, aluminum, drilling, timber, rigging and industrial markets. Federal government facilities throughout the United States are supplied a variety of particular items through our Voto Specialty Products Division. Voto Technologies furnishes MAPS® particle separating systems worldwide. Voto Sales fabricates wire rope, chain, round rope and hose assemblies to your drawings and/or specifications. Bulk quantities of these, and other products as well as inspection services, are available. Please visit our Products/Manufacturers page for a full listing. Special requirements covering inspection, tagging, certification and proof testing up to 250,000 pounds are also offered.